Congratulations, you&apos;ve found the home of your dreams! 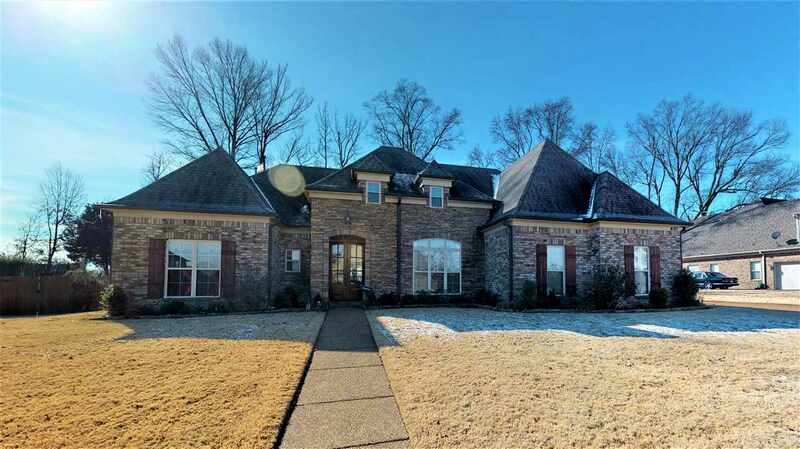 This charming Millington home boasts beautiful French doors, a bright, lengthy entry hall, spacious kitchen with breakfast bar, island, and double ovens, formal dining room, gorgeous hardwood floors, double closets, and a HUGE bonus area upstairs! Plus, the master bedroom features a walk-in closet and full bath with double sinks & a whirlpool tub! Outside, delight in the open yard with a covered patio area. Act fast, this gem wont last long!